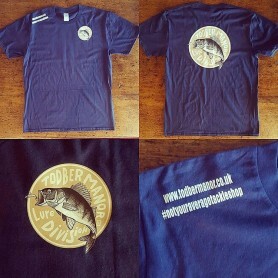 The new Todber Manor Lure Division clothing range, featuring our exclusive logo designed by Peter Perch. Please get in touch with us if you would like your gament personalised. The Herakles Bandana Tube is a useful and versatile accessory than can be used as a hat, scarf, or as balaclava and in a lot of other ways. 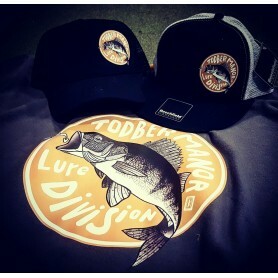 The tubular elastic structure makes it a comfortable and effective shield from the weather during fishing in both summer and winte. 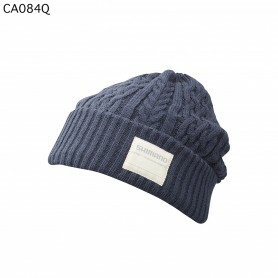 Look good and keep warm at the same time in this stylish Shimano beanie! 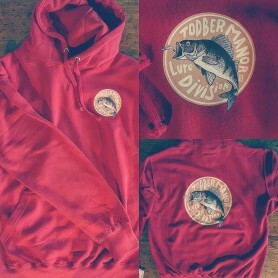 This versatile water-resistant hoodie is all performance, the answer to the call of the super active who want something more from their sweatshirt. 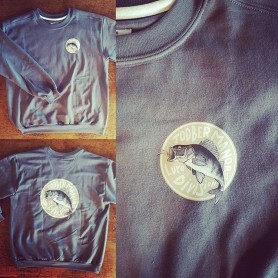 10oz 80% polyester, 20% cotton blend. Fitted body. 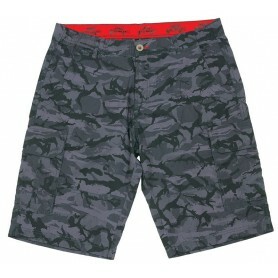 Machine wash cold with like colors. Normal cycle only. Do not bleach. Tumble dry low. Do not iron design. 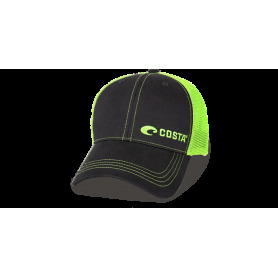 A quality, stylish snapback from Shimano.